Episode 1×07 “Majority Rule” — When two Union anthropologists go missing on a planet similar to 21st century Earth, Ed sends a team led by Kelly to find them, but the mission quickly goes awry when they realize the society’s government is completely based on a public voting system to determine punishment. Guest Cast: Ron Canada as Admiral Tucker, Giorgia Whigham as Lysella, Loren Lester as Lewis, Barry Livingston as Tom, Steven Culp as Willks. Air Date: Thursday, Oct. 26 (9:01-10:00 PM ET) on FOX. 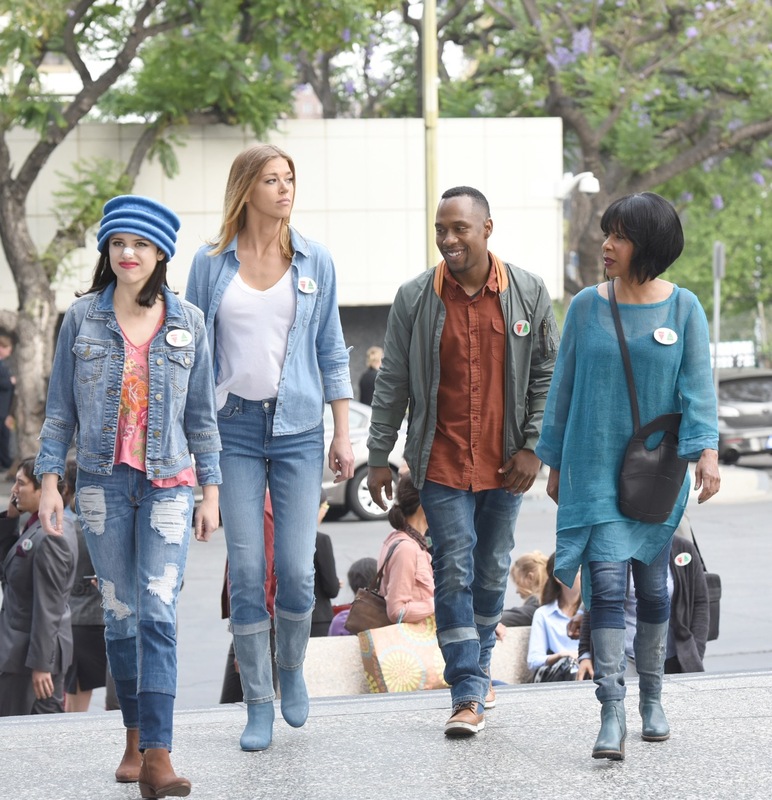 THE ORVILLE Episode 1.07 "Majority Rule"